01. Madina Maritime Ltd (MML) support MCIL (Madina Cement Industry Limited) by carrying its raw materials from Kolkata, India and Chittagong. 02. 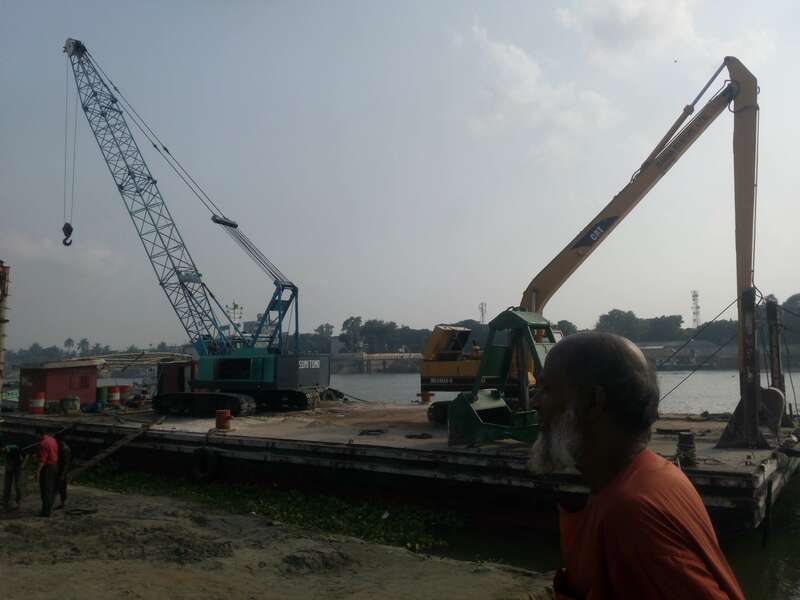 MML support MCIL by providing Jetty and floating crane. 03. 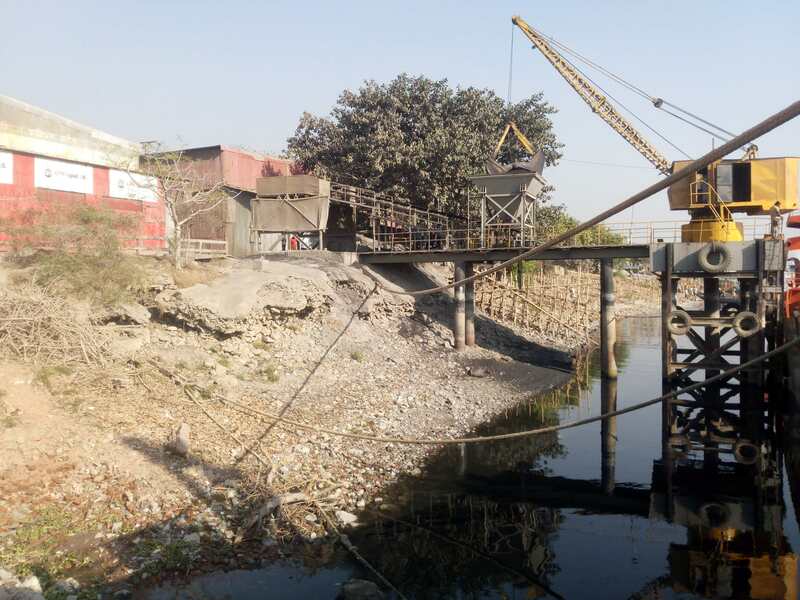 MML performed unloading and stacking about 150,000 MT coal of Partex group at different places at Munshikhola,Pagla, Narayangang and Islampur , Meghna ghat, Sonargoan. 04. MML performed unloading, transportation and stacking of Ball Clay, Feldspar of different Ceramic Industries. 05. 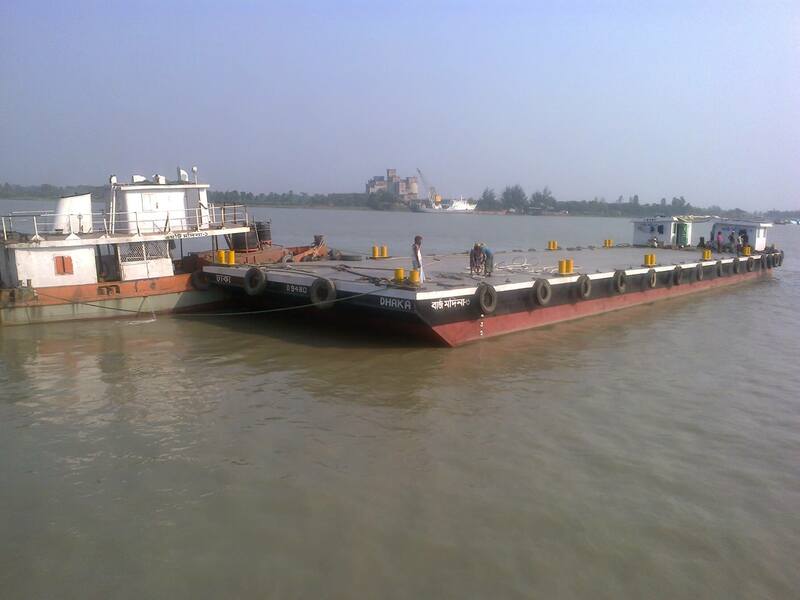 MML performed unloading, transportation and stacking of Coal of BS group.